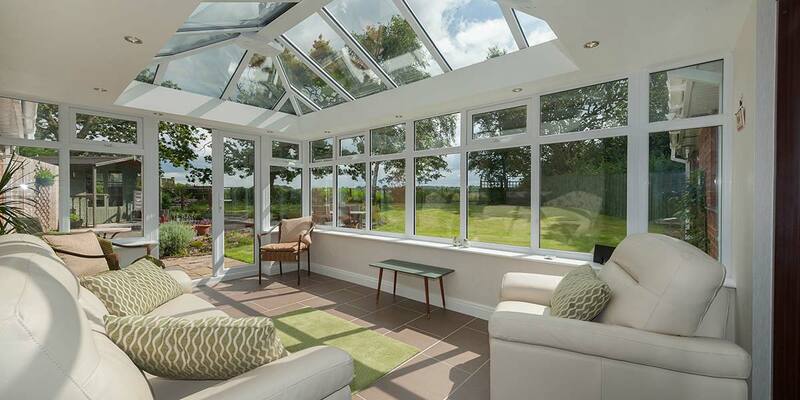 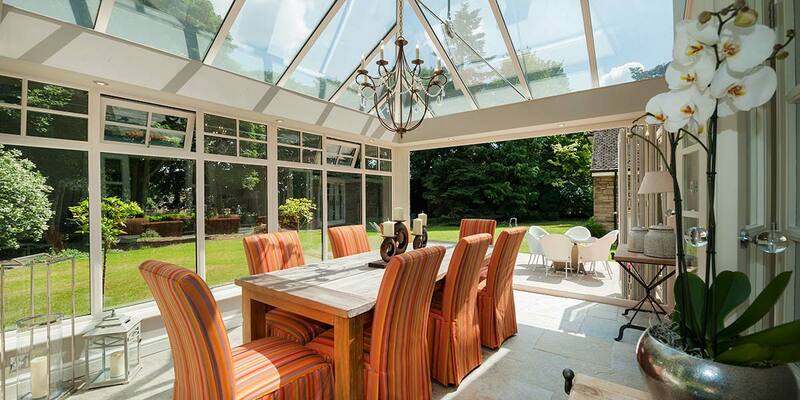 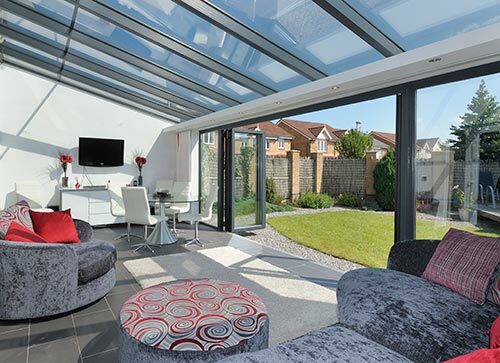 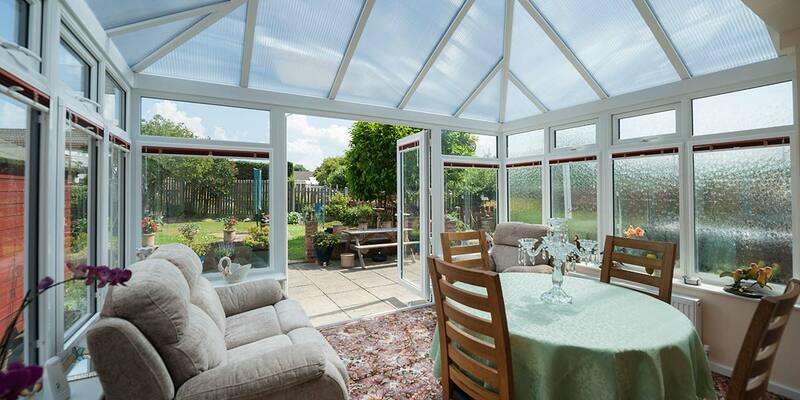 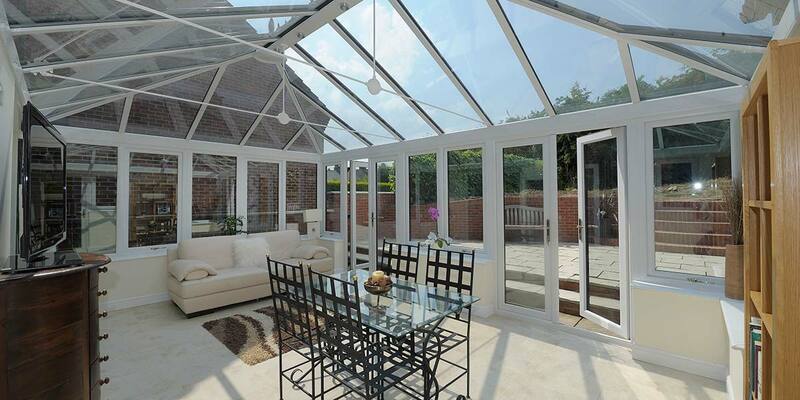 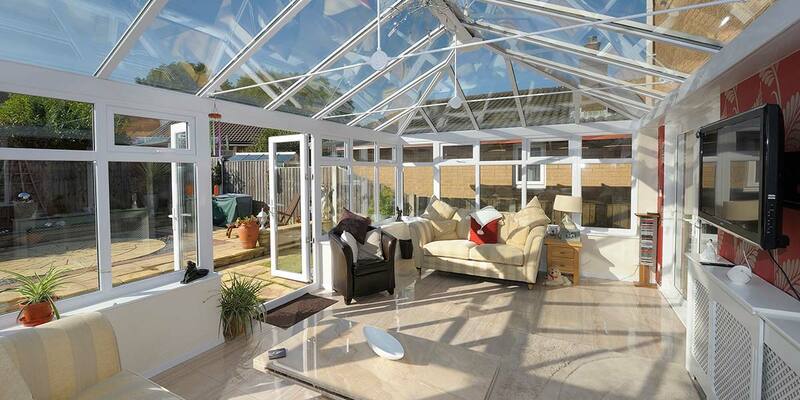 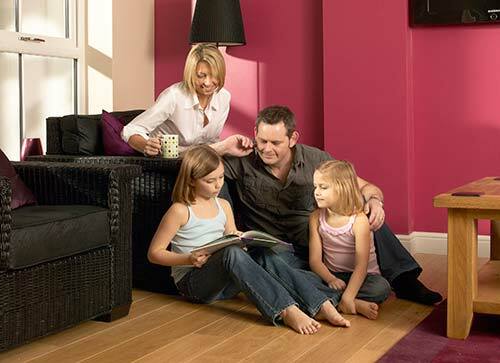 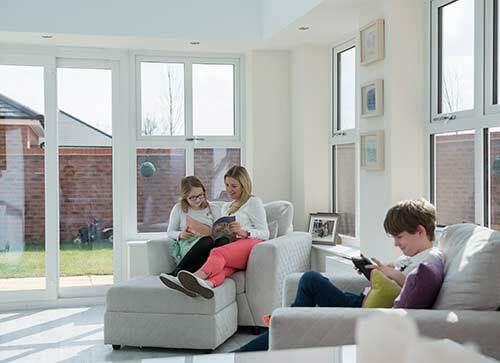 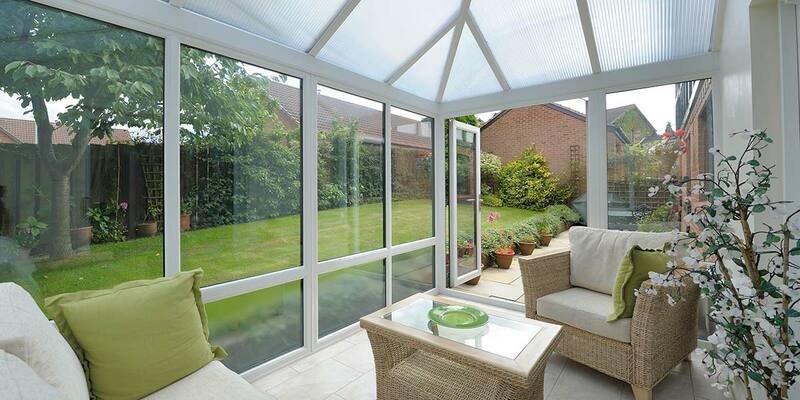 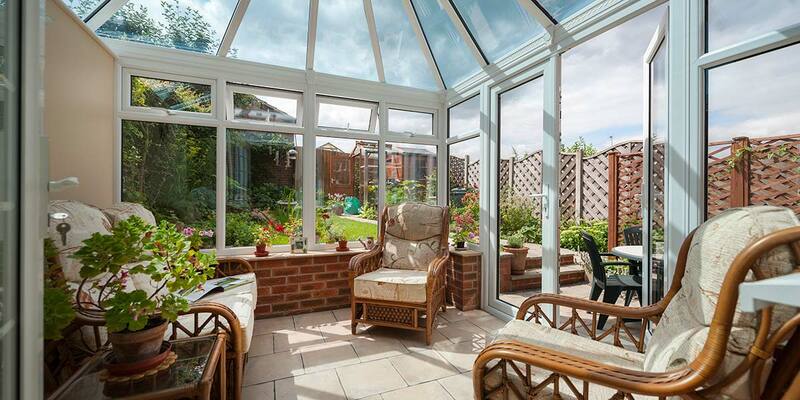 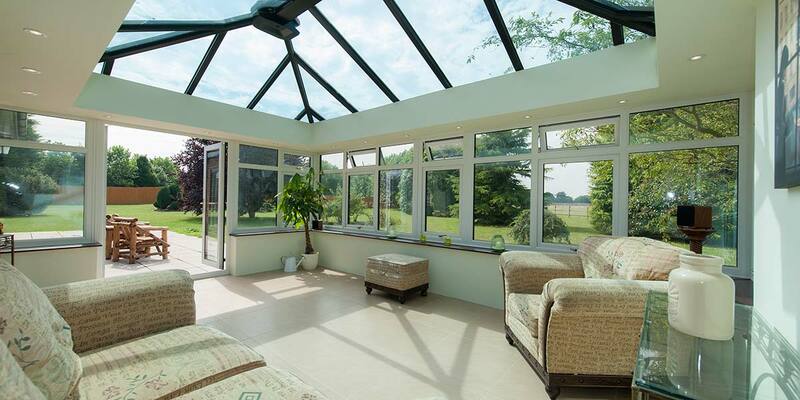 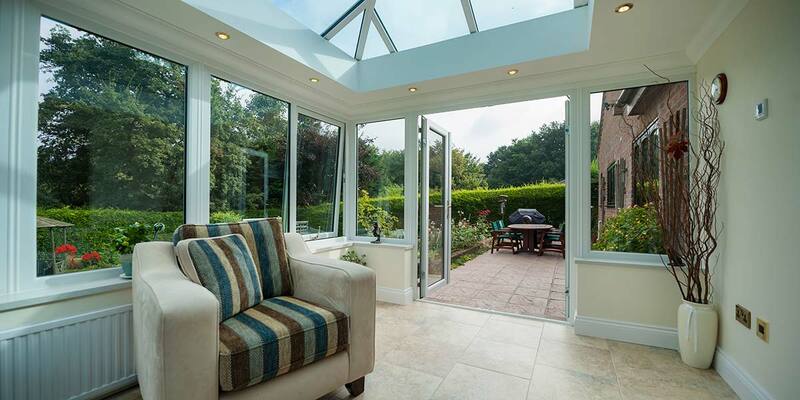 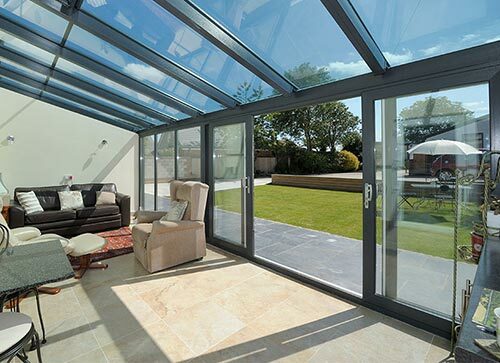 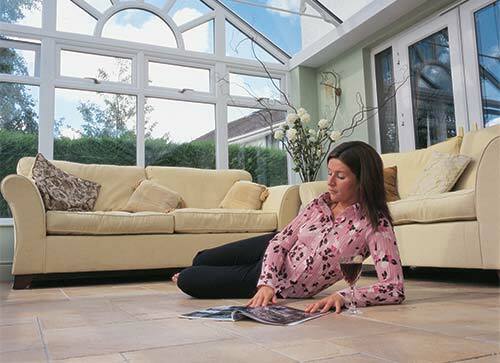 Edwardian conservatories allows you to maximise your enjoyment and usage of the extra space created. 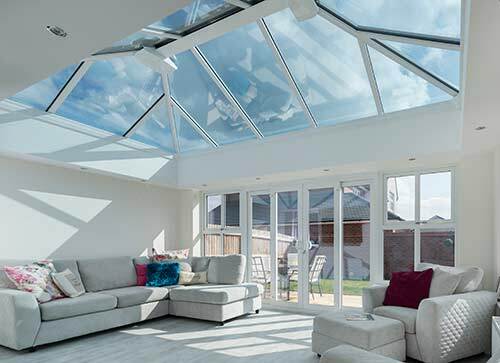 It's square, flat fronted projection offers a clean-cut elegance and dignified simplicity that blends easily into the character of your home. 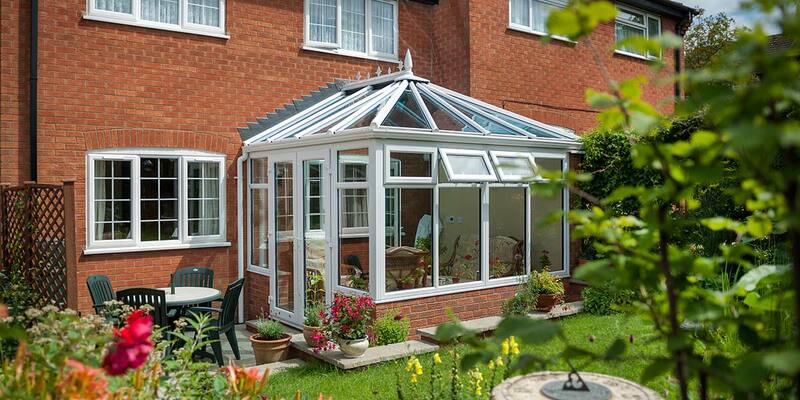 Representing a perfect union of form and function. 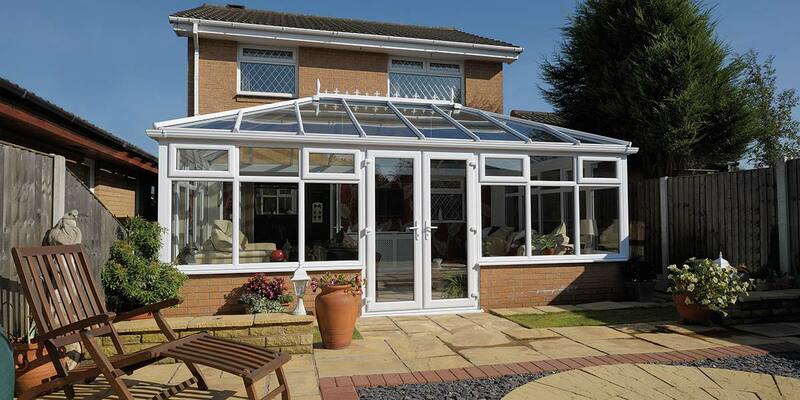 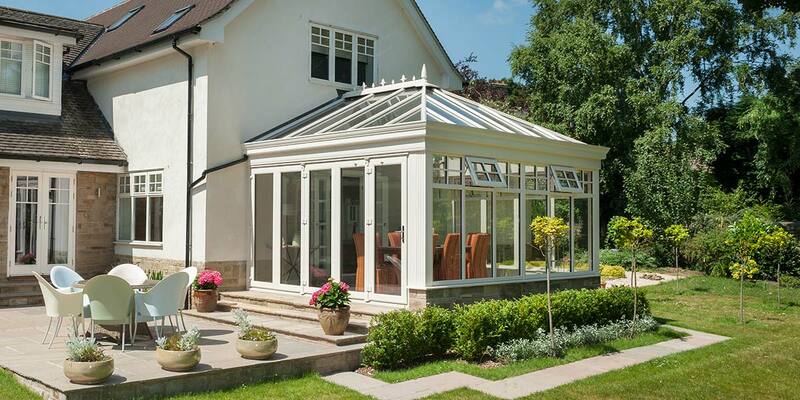 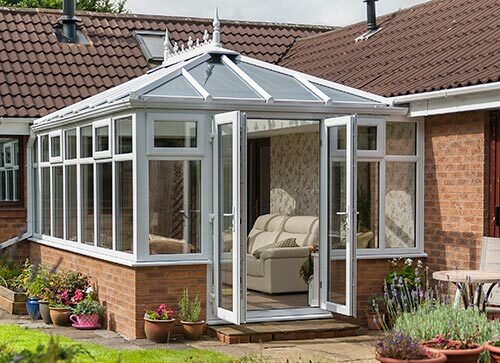 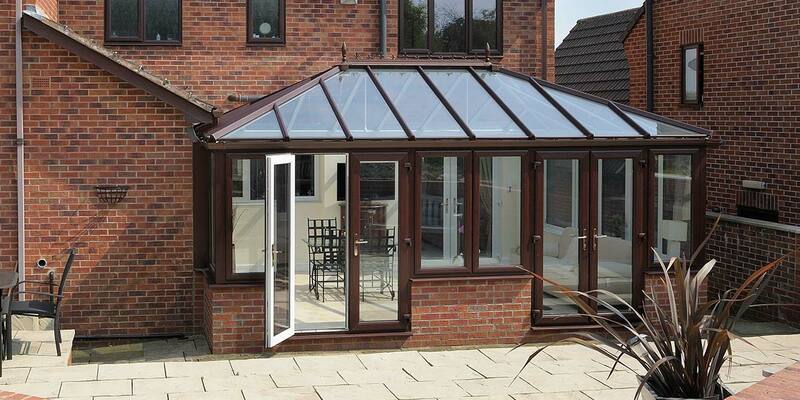 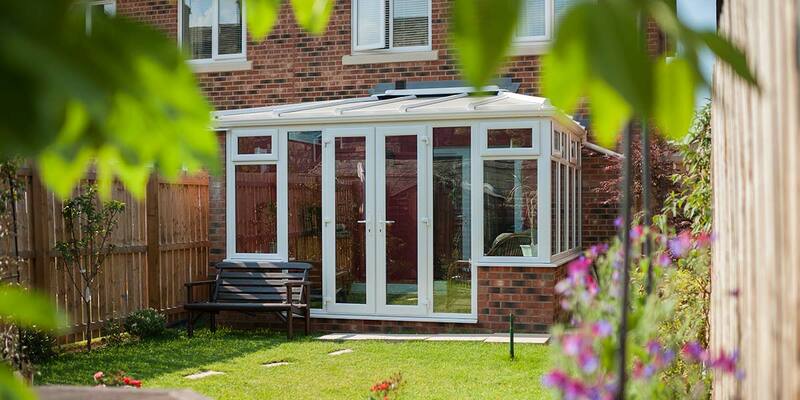 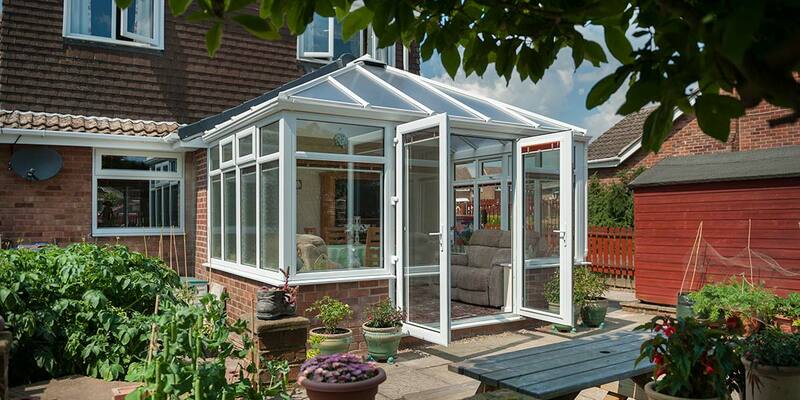 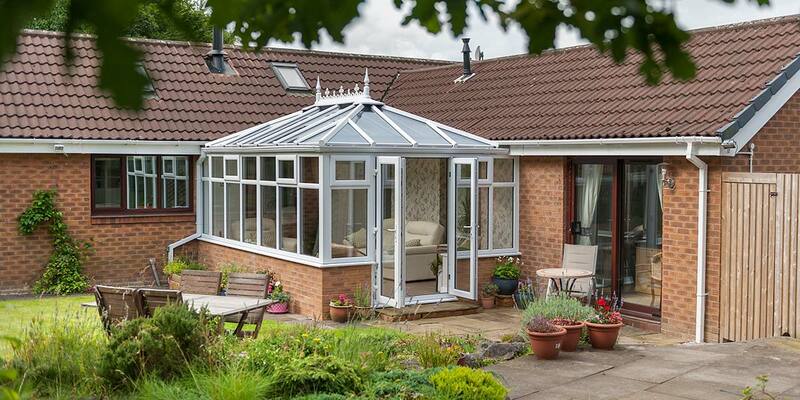 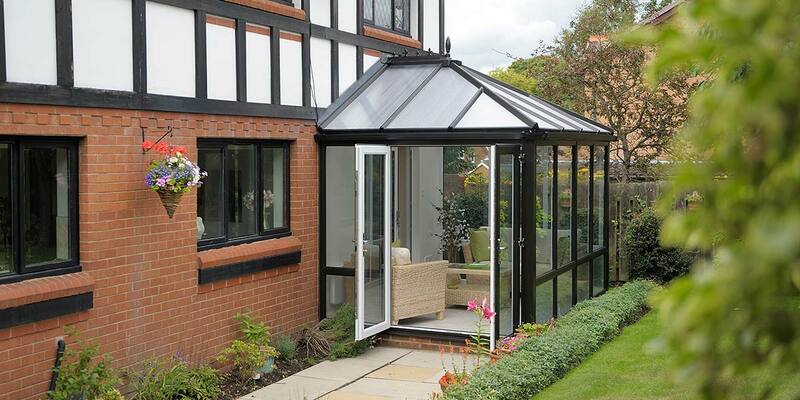 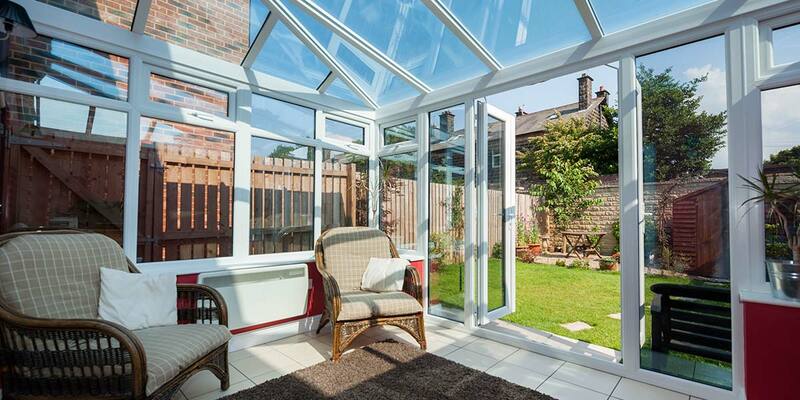 Edwardian conservatories offer the ideal way to extend your home in style. 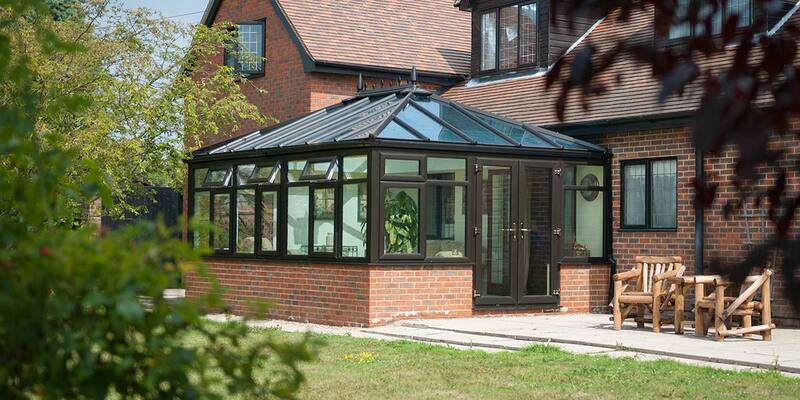 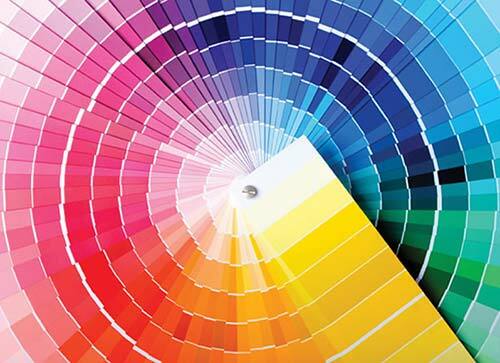 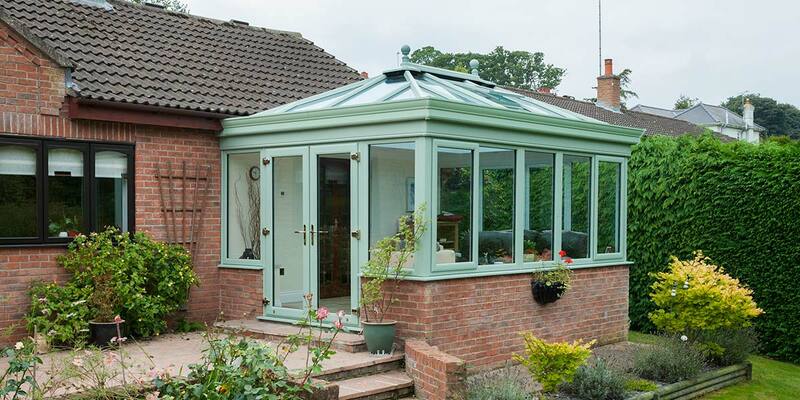 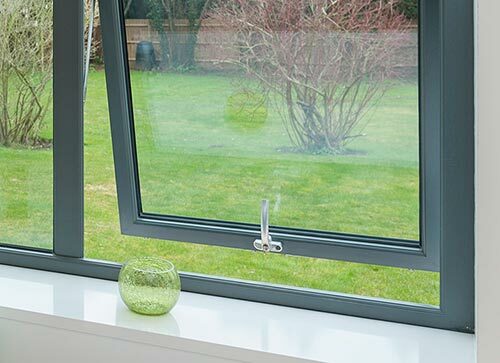 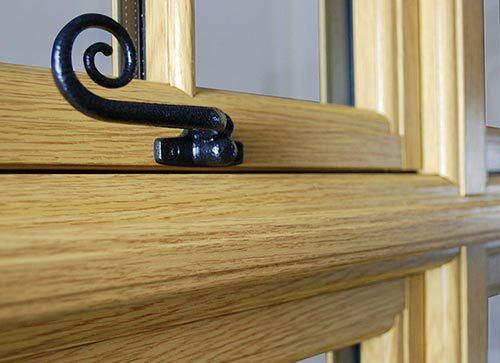 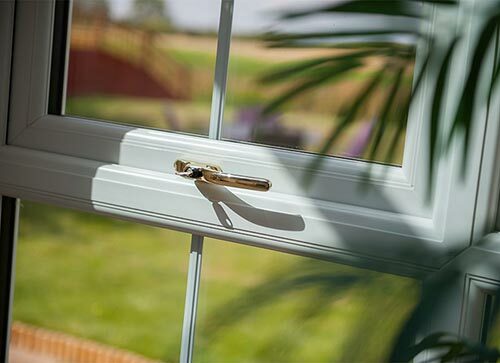 Edwardian conservatories are available in a range of glazing options including Active Blue, Clear and Bronze. 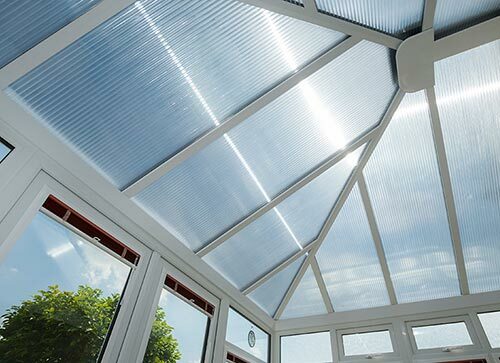 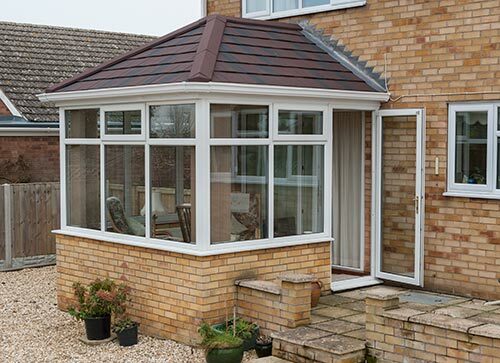 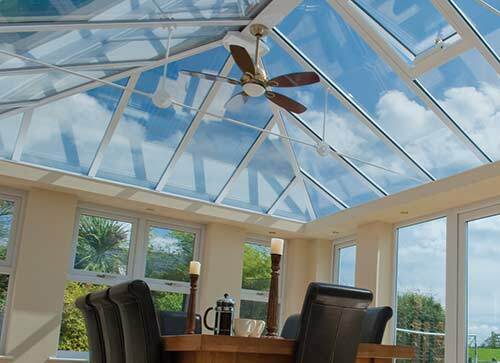 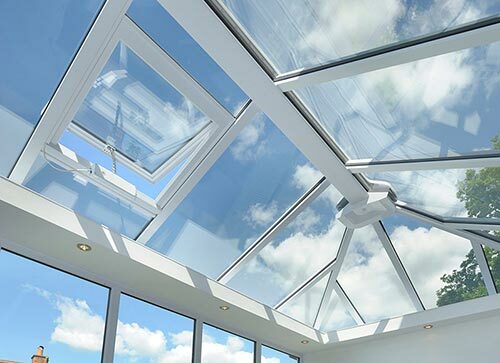 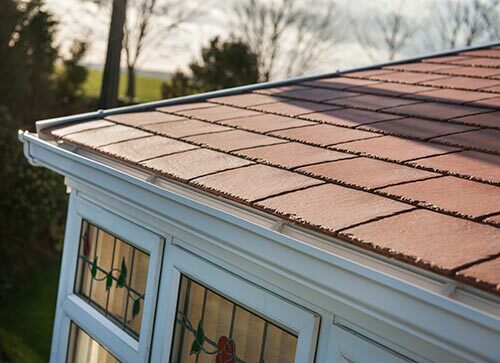 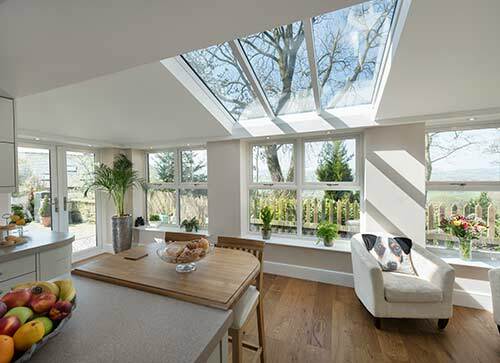 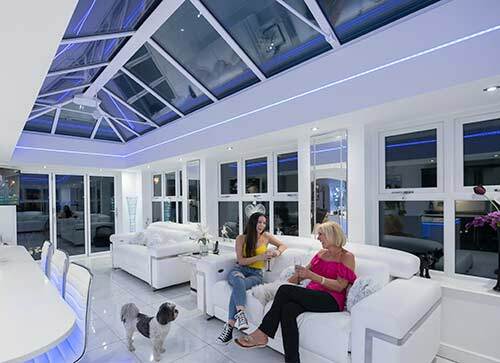 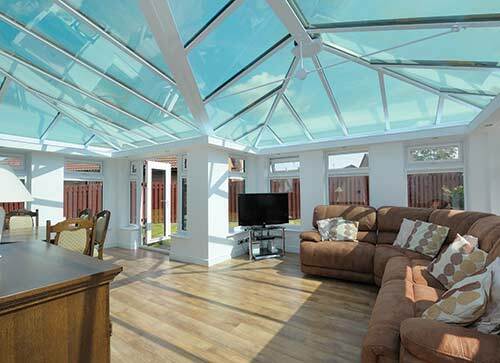 Conservatory roof glass if chosen will keep itself clean while also keeping you cool in the heat of summer and warm in the chill of winter.